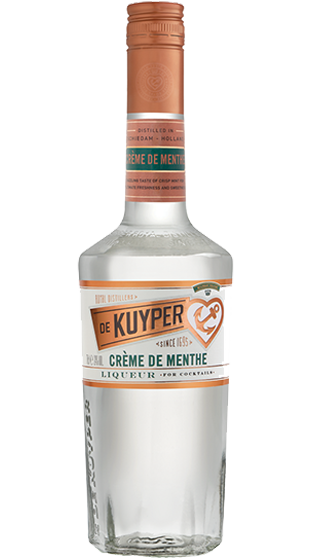 Tasting Note: Mint leaves are used to obtain a smooth liqueur with a cool, refreshing taste. Oil is extracted from the leaves, distilled and infused into fine spirits. Colour - White.